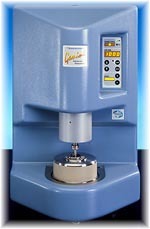 The Haake CaBer (capillary break-up extensional rheometer) provides valuable information about a material’s extensional properties that rotational rheometers cannot provide. 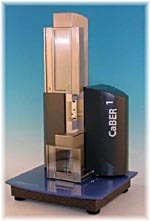 With the CaBER, stringiness, filaments break-up time and extensional viscosity can be quantified. 2 tension/compression load cells with capacity of 2kN and 10N, respectively. 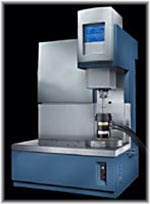 1 micro 3-point bend fixture. 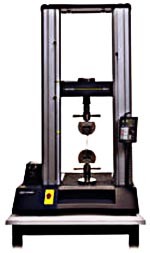 2 stainless steel tensile grips with 100lb capacity. 1 double-walled saline immersion vessel with digital temperature controller.